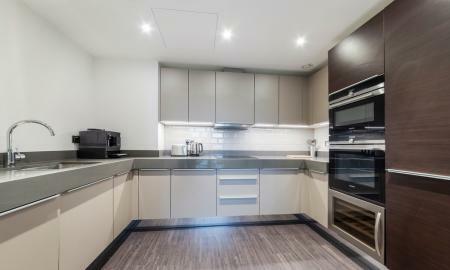 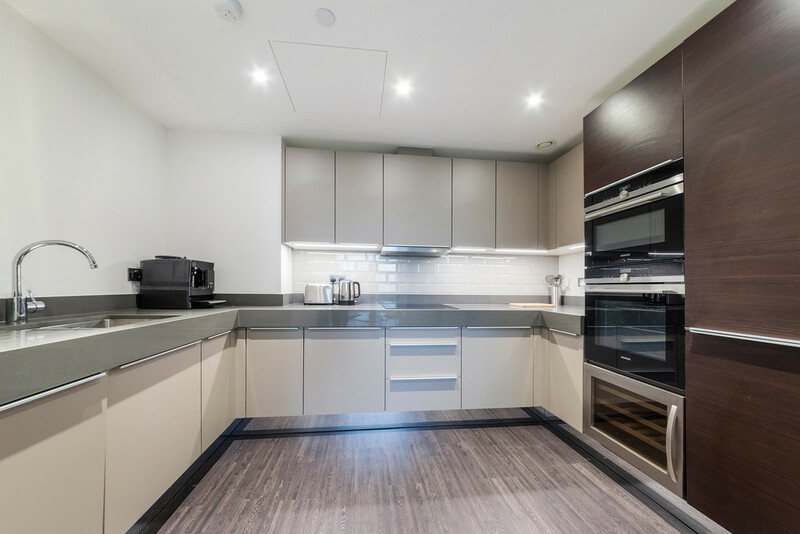 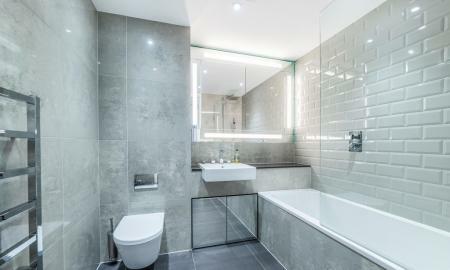 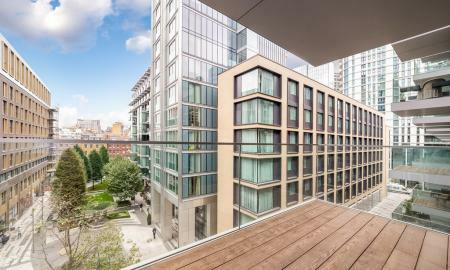 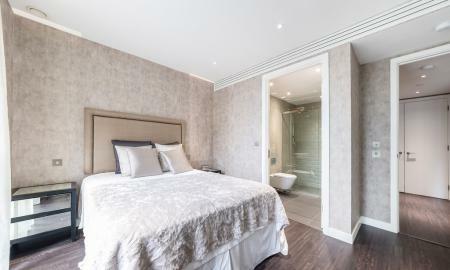 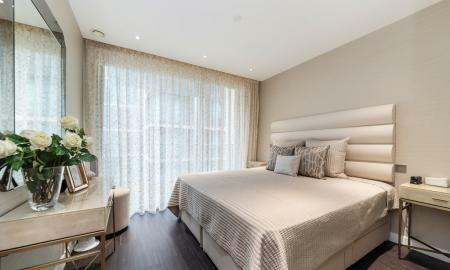 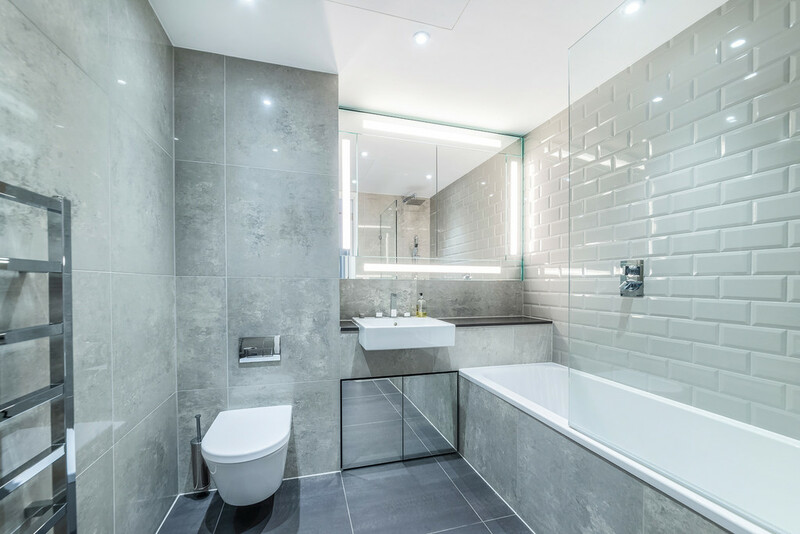 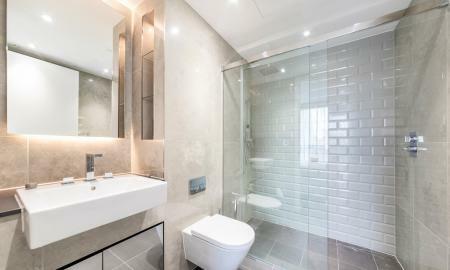 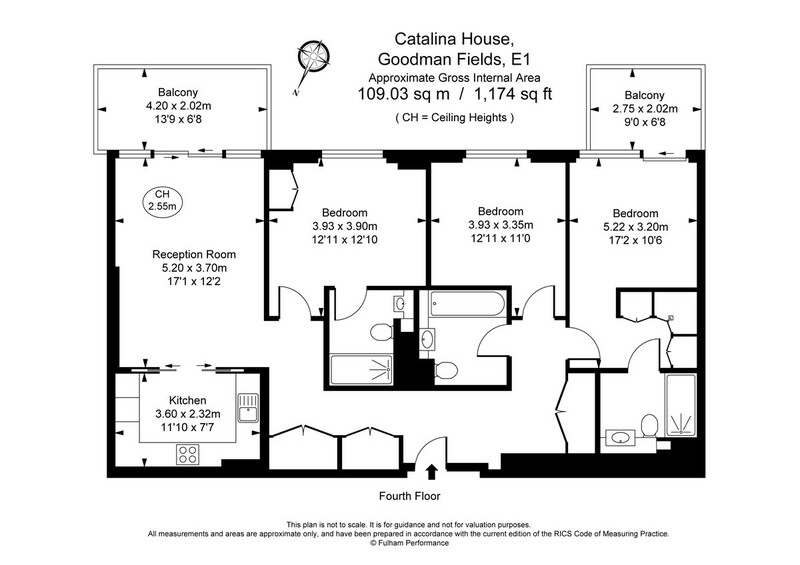 This new build 4th floor, 3 bed / 3 bath apartment is located the fantastic new development, in Catalina House. 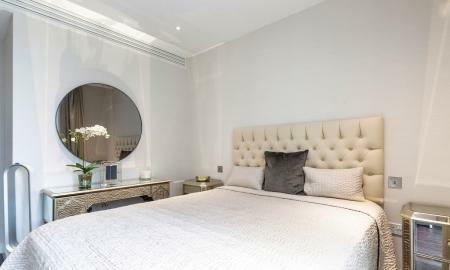 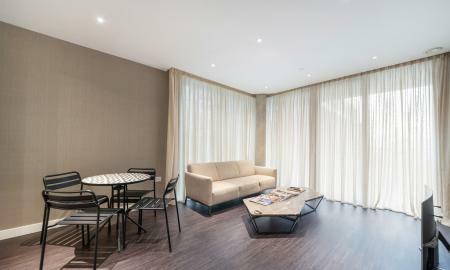 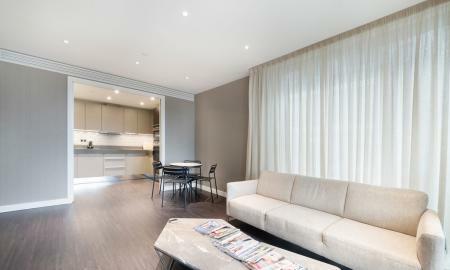 Fully furnished to a high standard throughout. 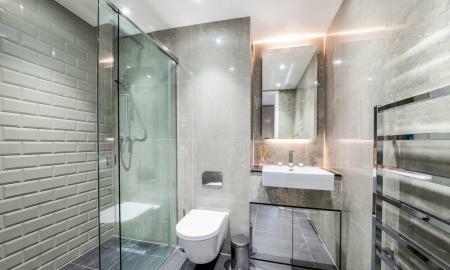 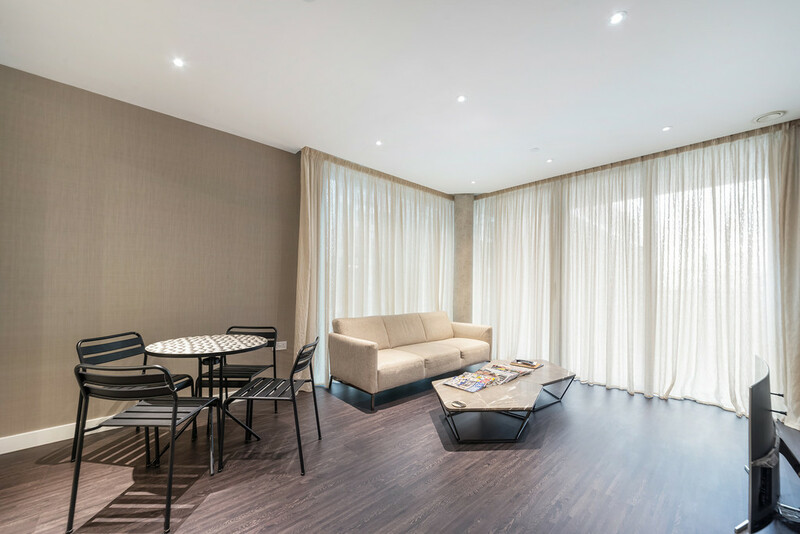 Tenants benefit from the amazing onsite facilities such as gym, swimming pool and 24 Hour concierge. 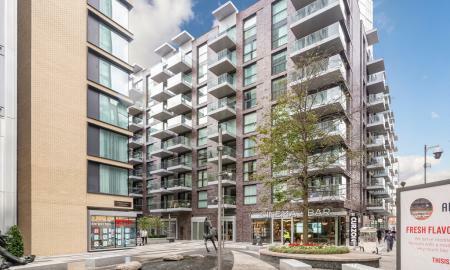 Parking is an extra cost. 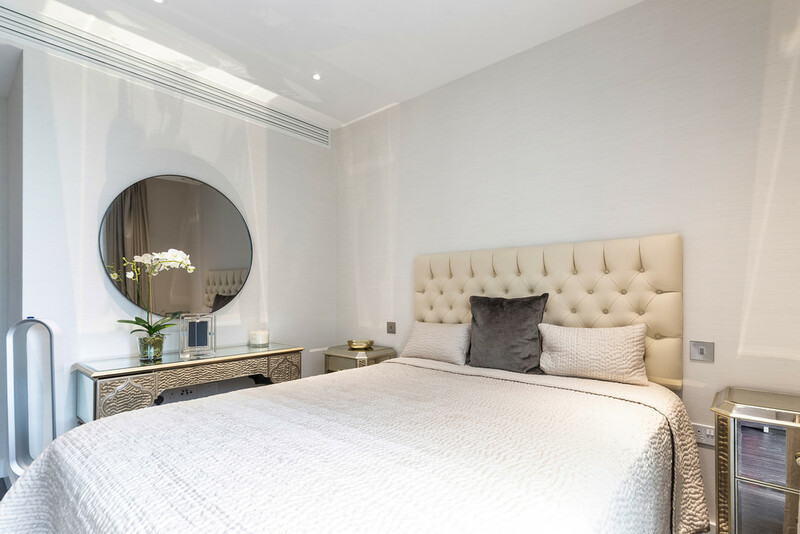 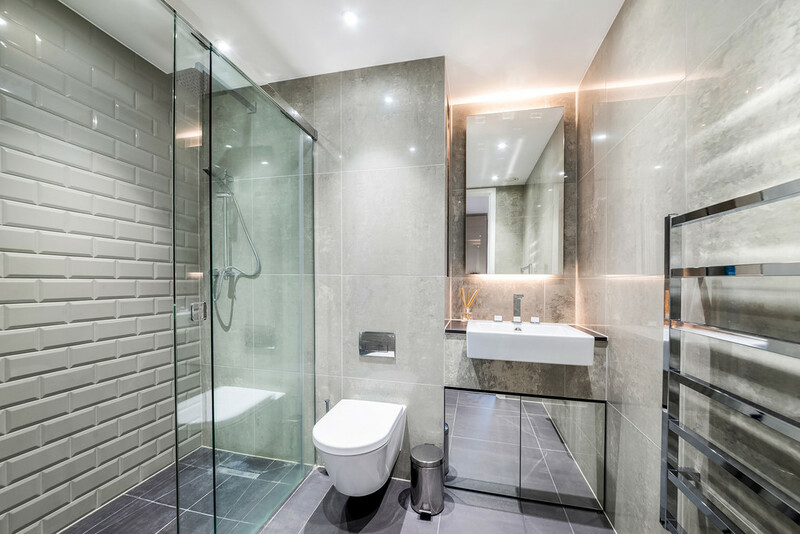 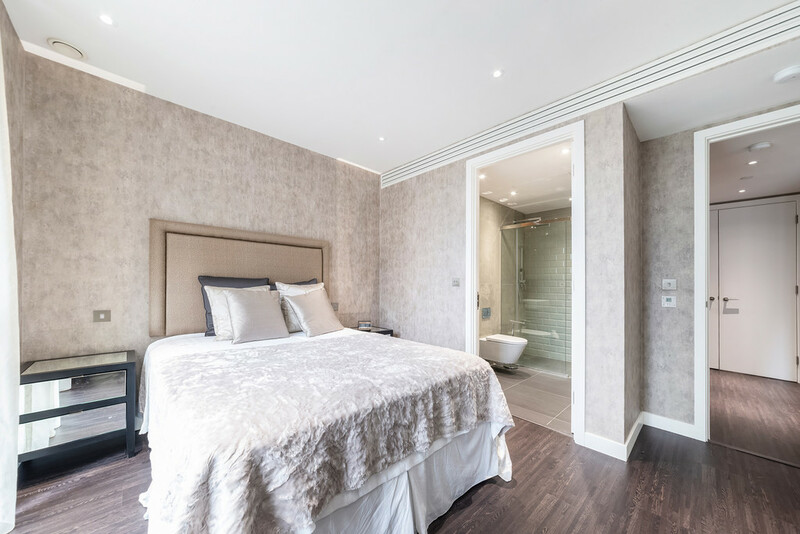 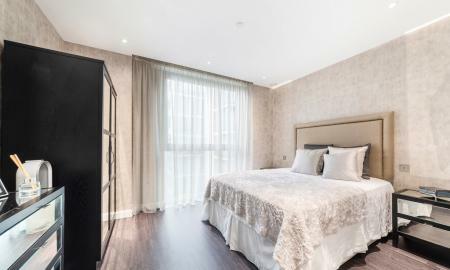 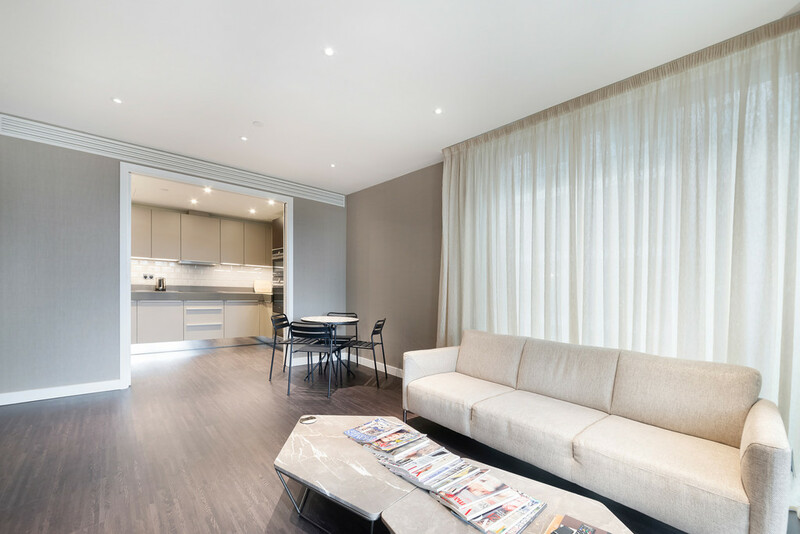 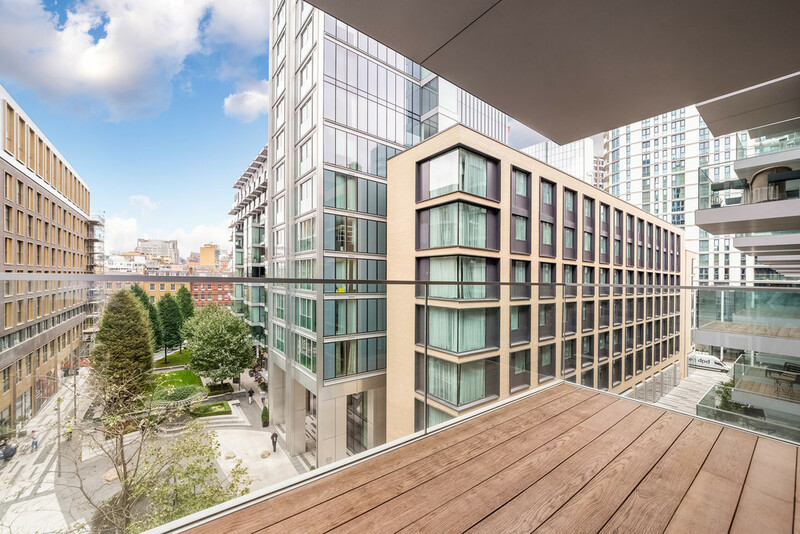 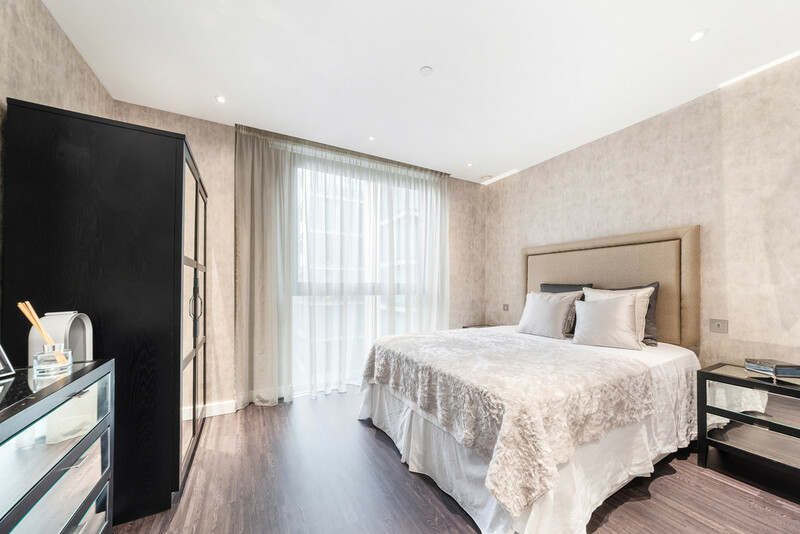 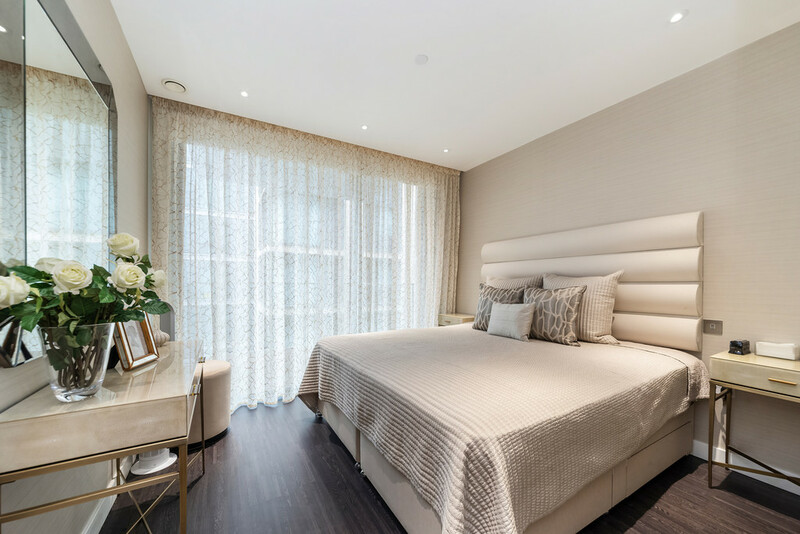 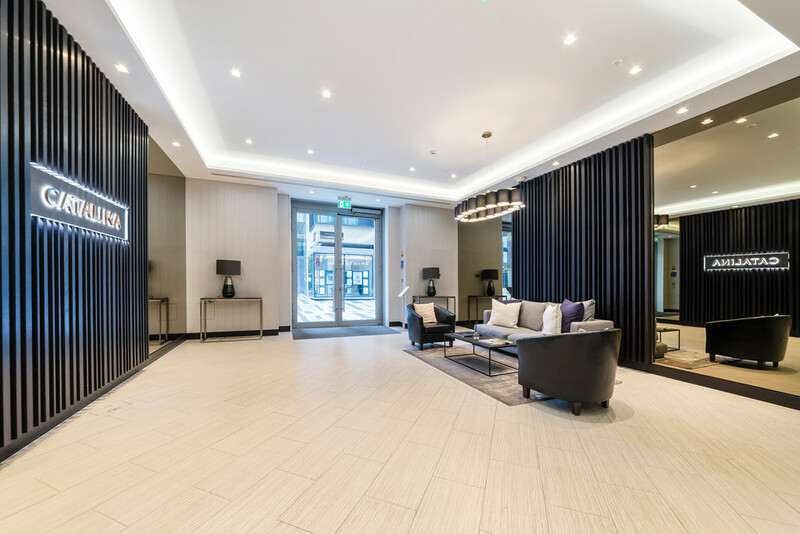 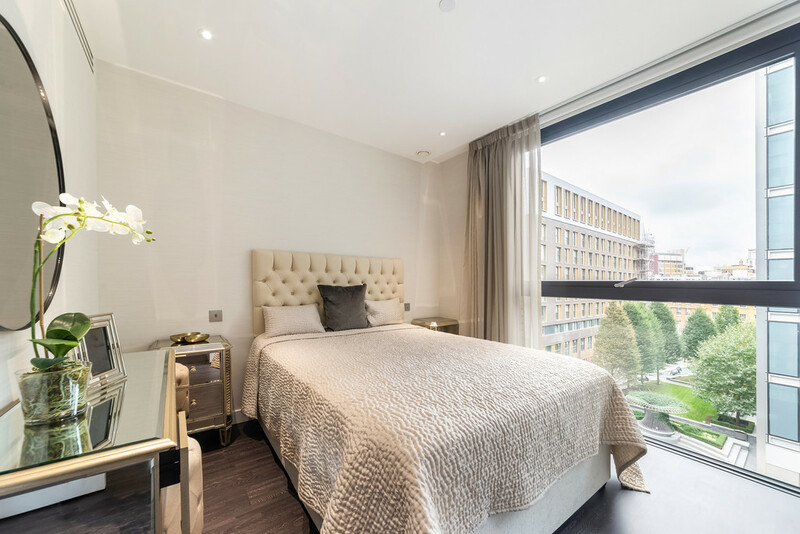 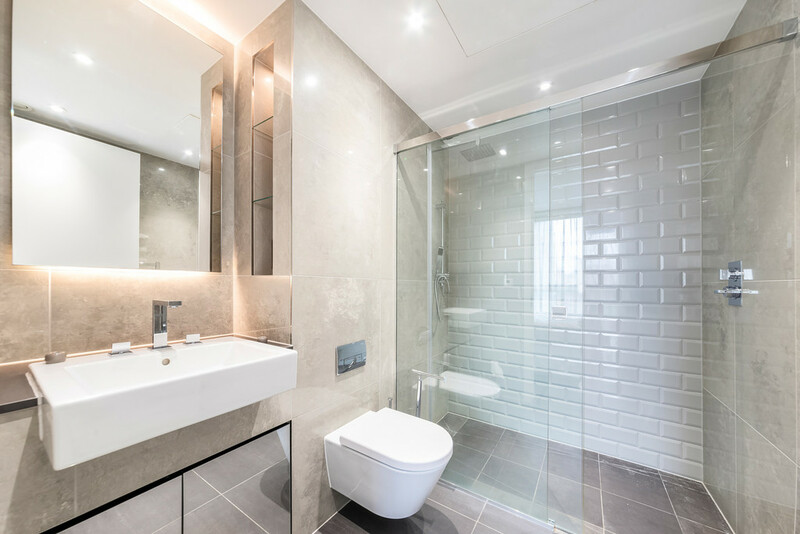 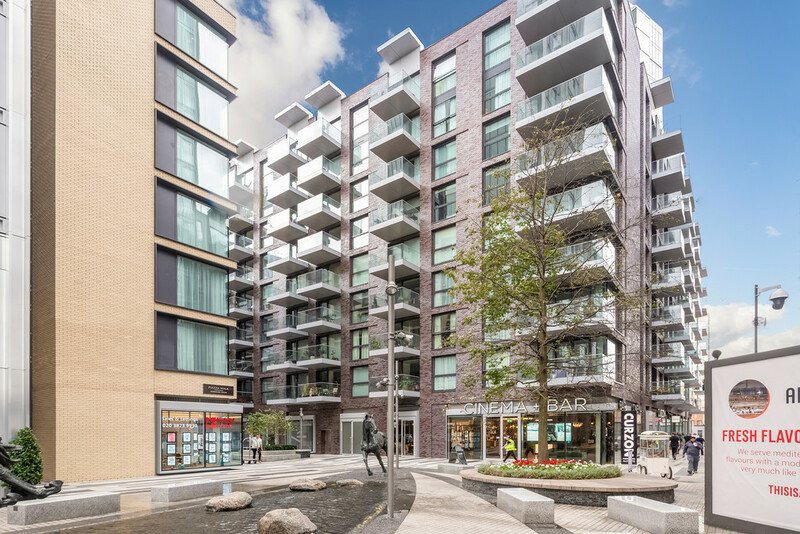 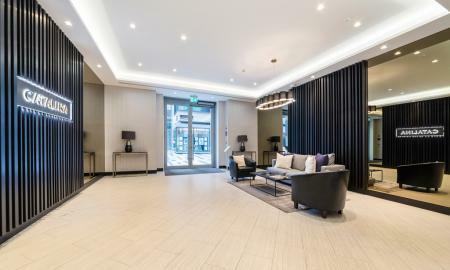 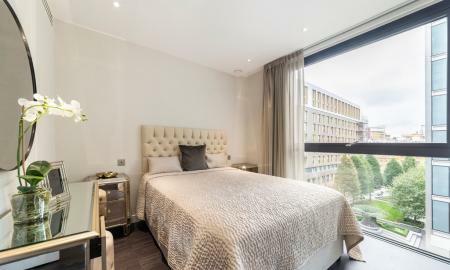 The exquisite Catalina House forms part of the luxurious Goodman's Fields in the heart of the Square Mile in an ideal location in East London with a vast array of restaurants, bars and shops in easy walking distance plus multiple tube stations.